SHAFAQNA- Donald Trump unilaterally withdrew from the Iran nuclear deal in May. 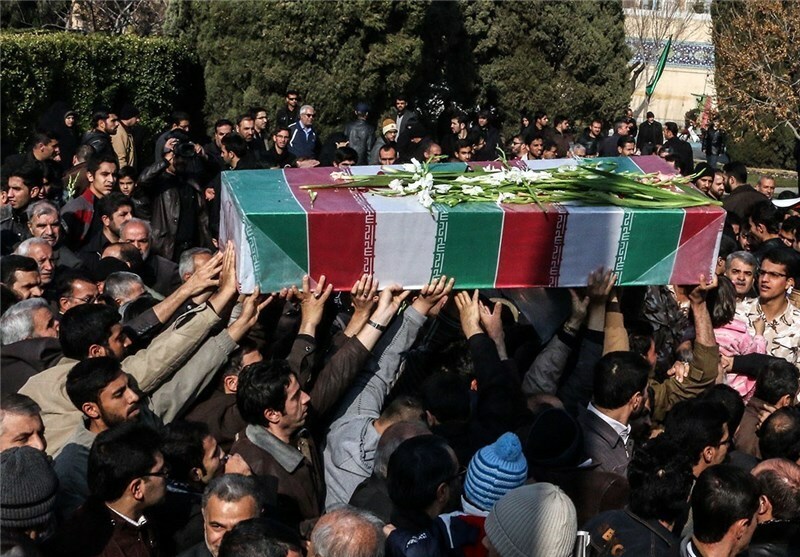 The US withdrawal from the nuclear deal struck between Iran and main powers is “doomed” to significantly have an effect on peace and safety within the Center East. 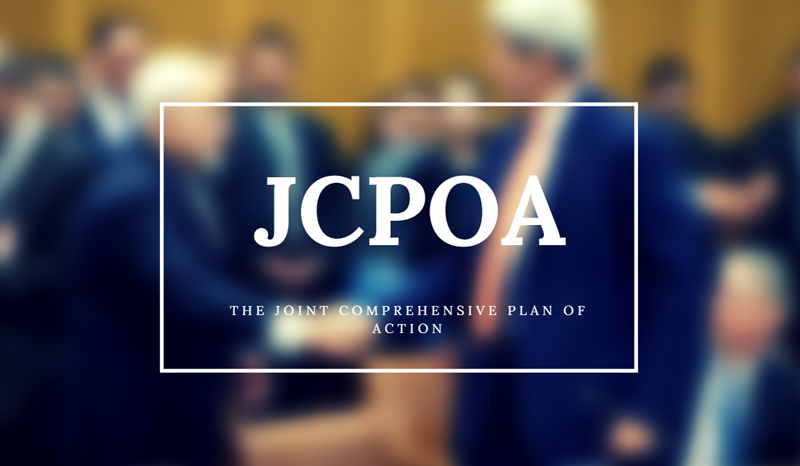 The JCPOA was signed on 14 July 2015 in Vienna between the United States, Germany, Britain, China, Russia and France with Iran. On May 12, 2018, Trump announced that the US would withdraw from the Joint Comprehensive Plan of Action (JCPOA) and unilaterally withdrew from the Iran nuclear deal and reimpose US economic sanctions on Iran. The U.S. withdrawal from the nuclear deal struck between Iran and major powers is “doomed” to seriously affect peace and security in the Middle East, Iran’s atomic chief said, Tehran Times reported. Many fear the U.S. withdrawal will lead to the deal’s collapse. 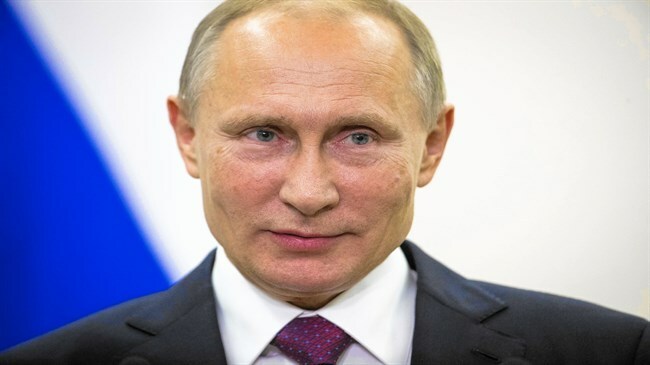 “As discerned almost unanimously by the international community, this ominous move is doomed to have serious repercussions for the international and regional peace and security,” Ali Akbar Salehi, told an annual U.N. nuclear watchdog meeting, Reuters reported. The sanctions have contributed to a slide in Iran’s currency, the rial, which has lost about two-thirds of its value this year, hitting a record low against the US dollar this month, Iran-daily reported. “The reaction at the international level to the unlawful US withdrawal from the JCPOA, clearly raises serious doubts concerning the validity and wisdom of the American policy”, he said. Many European companies are withdrawing or have withdrawn from Iran because of U.S. sanctions that could cut them off from the American market if they stay, Oann reported. Director General of the International Atomic Energy Agency (IAEA) Yukiya Amano said Monday that Iran is complying with its commitments under the JCPOA. “Since the last general conference, we have continued to verify and monitor the implementation by Iran of its nuclear-related commitments under the Joint Comprehensive Plan of Action,” Amano said addressing the same gathering. “Iran is implementing its nuclear-related commitments under the JCPOA. It is essential that Iran continue to fully implement those commitments,” he added. Iranian foreign minister Mohammad Javad Zarif said Thursday that the United States cannot seek to negotiate a new treaty with Tehran while it has violated its treaty obligations by withdrawing from a 2015 nuclear deal, Daily Star reported. “The Europeans are facing a very fundamental question on the principles of international relations. The U.S. wants to force its political and economic will onto the rest of the world. There is a UN Security Council resolution on the nuclear agreement and Iran is observing it while the U.S. is violating it. Now, the U.S. is demanding that others join them in breaking international law. Europe has to decide whether it will submit to that demand. 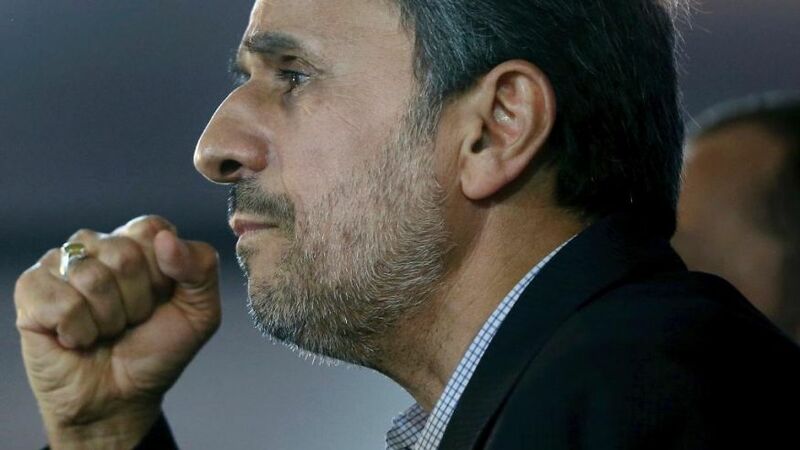 It is a precedent that will have consequences for a very long time” Zarif said to Spiegel . Trump has announced that he plans to impose additional sanctions on Iran in early November aimed at preventing this country from exporting oil. 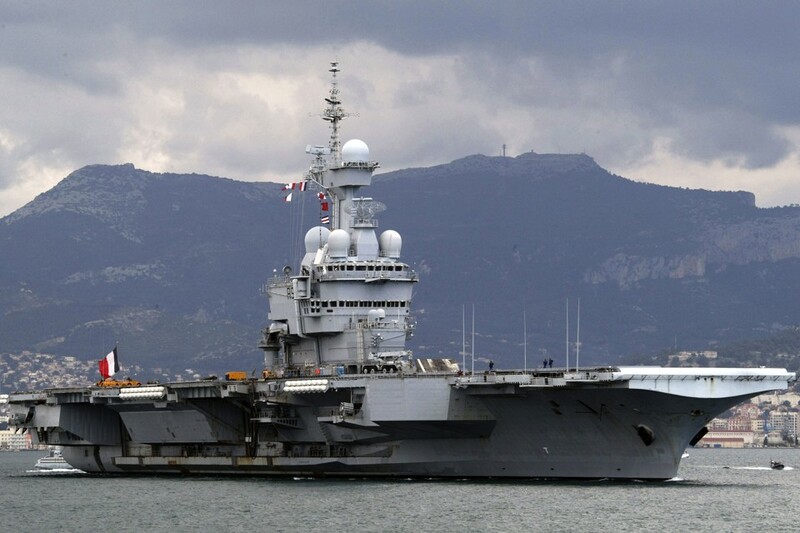 Iranian President Hassan Rouhani has threatened that if Washington goes through with it, Iran would close down the Strait of Hormuz. That would be a de facto declaration of war against the United States. “Rouhani was speaking about the case that the Americans were actually able to block Iranian oil exports. 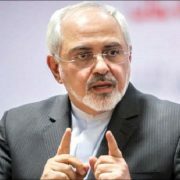 If that were to happen, nobody else would be able to assume business as usual either” Zarif told. 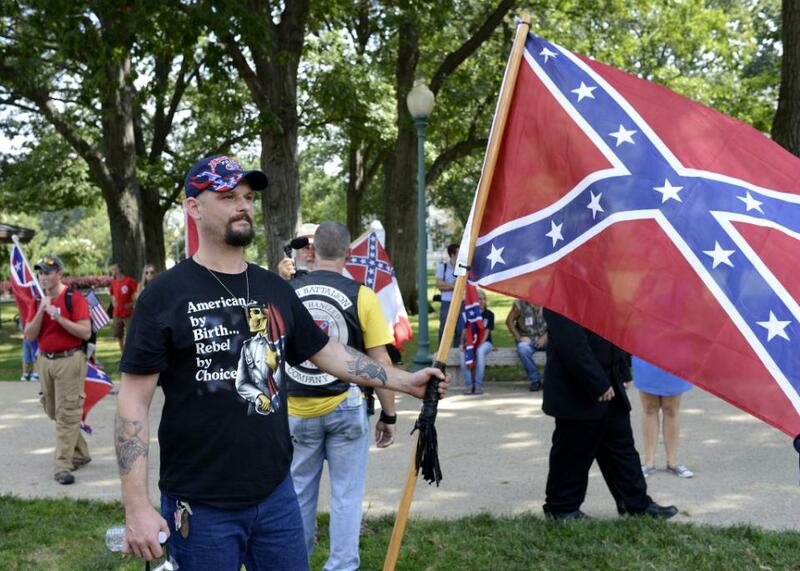 Statistics Show White Supremacy is a Biggest Threat to the U.S.